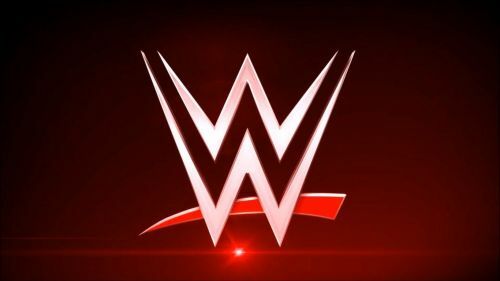 The WWE Network has been steadily pumping out all kinds of new content in order to keep fans entertained. Aside from the PPVs and wrestling shows like 205 Live and the NXT brands, we've also seen things like Swerved, Ride Along, and Camp WWE pop up over the years. Now, the WWE will be adding even more original content. Xavier’s Arcade Challenge – Xavier Woods travels the country, challenging the WWE Universe in one-on-one competition in various Bars/Arcades. Pilot material has already been filmed. Cheat Day with Becky Lynch – See what stars eat on their cheat day. Fashion Police: Unsolved Mysteries – Tyler Breeze & Fandango attempt to solve unsolved WWE mysteries (GTV, who attacked Hideo Itami, etc). It was unknown if the WWE would actually give any of these shows a chance or if they were simply testing their fans to see what kind of content they'd like to see. However, it looks like the company has decided to go with some of these options while adding a few new ones to the Network next week. While the Fashion Files and Xavier's Arcade Challenge have basically stayed the same from their initial conception back on the survey, WWE Kitchen SmackDown and Botch Club are entirely new ideas. WWE Kitchen SmackDown will be hosted by Bo Dallas and will be the WWE Network's own Iron Chef cook-off show. Enes Kanter, Noelle Foley, and Mark Henry will act as the judges, at least for this episode. Botch Club is the WWE's take on botch compilation videos that you can find on YouTube, similar to Botchamania. However, the twist is that The Club's Gallows and Anderson will host the show, watching the videos along with the audience. It's quite similar to an old WWE YouTube channel show called "Are You Serious?" where Road Dogg and former WWE/current Impact announcer Josh Mathews looked at terrible gimmicks, promos, etc from wrestling's past. The WWE has been working on expanding the Network for quite some time now. The first step would involve bringing new exciting content to the service. However, there have also been talks of making the Network a tiered service in which subscribers could pay more or less for their service depending on what they want to watch and if they wanted commercials or not.